Loved the experience - 2 bedroom spacious +luxurious modern facilities which more than sufficed us. Loved the experience - 2 bedroom spacious +luxurious modern facilities which more than sufficed us. 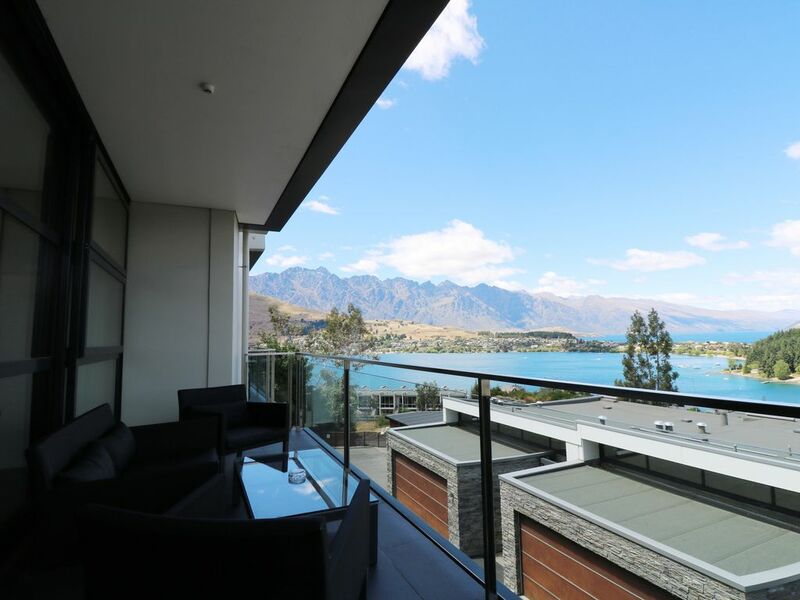 We enjoyed the most incredible view overlooking the Lakes from the upper level apartment- unit 18. Both bedrooms housed their own bathrooms featuring heated floors & towel rack. I have to mention the most amazing shower. Just what you need after skiing. The beds , linen and pillows were extra comforting. a picturesque gas fire place plus a kitchen featured all mod cons. Single garage lockable.